Wow here we are again its Thursday, I seem to be saying this every week lol, it's getting nearer to Christmas and I'm not as organised as I should be. 1,We went to a fireworks display where we live, my son was really excited as we hadn't been to a display for a while, we couldn't believe how busy it was, it was a great display, lots of lovely colours although it didn't last very long, we enjoyed going as a family. 2,On the evening of the fireworks display, I came down with a stomach bug, so glad to say it didn't last that long, as i have to be back at work Monday, i am looking forward to going back to work, but i will miss not seeing my son before he goes to school as i leave for work before he gets up, but i cant complain as i get to see him allot as i work part time. 3,we are really looking forward to the weekend, we are off to our local market on Saturday, where Queen of Shops Mary Portas will be at the re-launch of the market, to help it claim its former status, lots of entertainment for the whole family, sounds like it will be good fun. 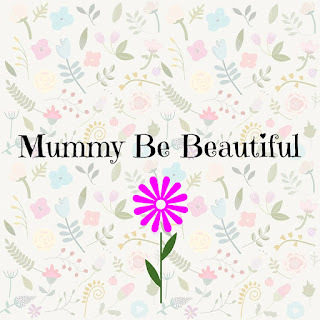 Please pop over to mummy from the heart Who host this fab linky. Labels: cheerful, fireworks, Market, reasons, weekend. I worry about markets - will be a sad loss to our society if they go but they do seem very much under threat. 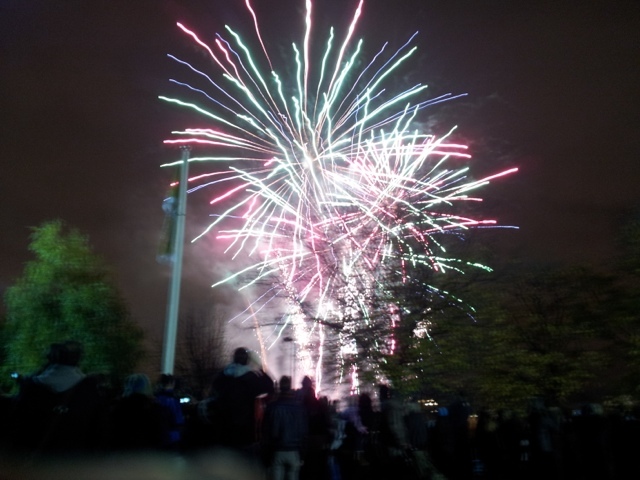 Lovely photo of the fireworks - sorry to hear you had a tummy bug - never very pleasant! cool fireworks photo ! I love markets too - esp ones with food tastings ! 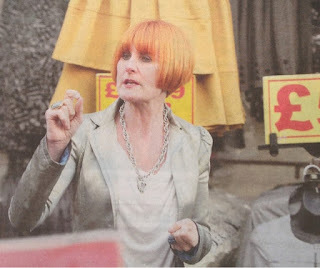 Mary Portas came to our town recently, and I'm sad to say I missed her. Enjoy Saturday, and I hope it's a success! Sorry to hear about the bug. Great reasons! Ahh, please don't remind me of Christmas!! It's come around too soon..I haven't even thought about what to buy let alone buy anything yet, eek! Fireworks fab! Good luck back at work!